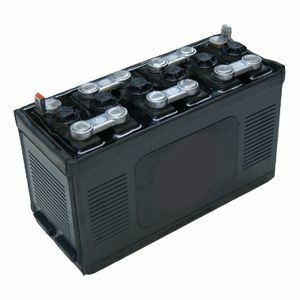 Excellent period looking battery. Great quality and service from Supplier with delivery. Would recommend this company and cheaper than others when compared online.